Livefootballtickets.com is the online marketplace for the best football tickets. We have tickets for the best matches in this exciting competition. 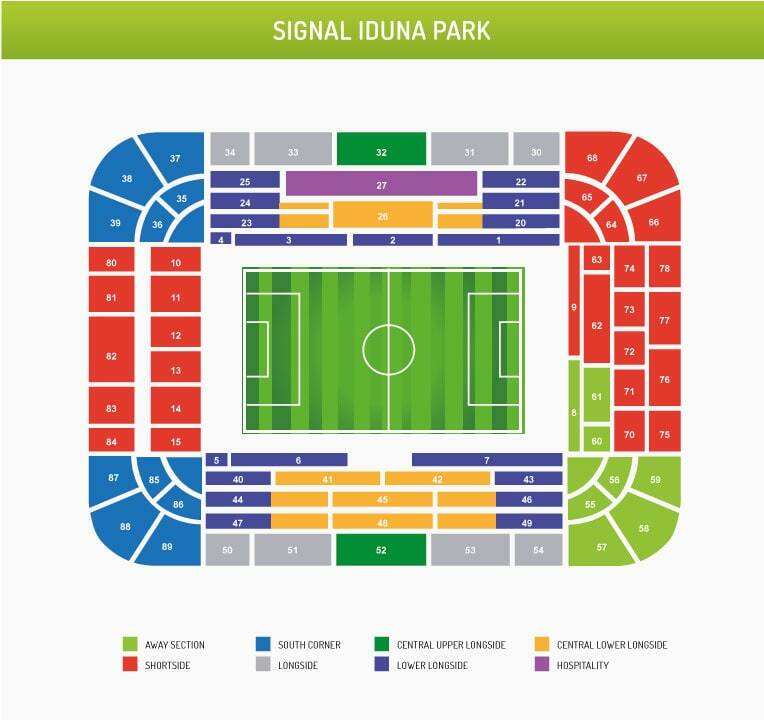 Borussia Dortmund v Schalke 04 tickets are available for this match at Signal Iduna Park. Buy all your football tickets through our secure booking system and enjoy watching the best matches in the most authentic football stadiums in the world. Nothing can compete with the German football atmosphere, so every football fan must attend a match in Germany at least once in his life. Let this be your time to visit a Bundesliga match and buy your Borussia Dortmund v Schalke 04 tickets!